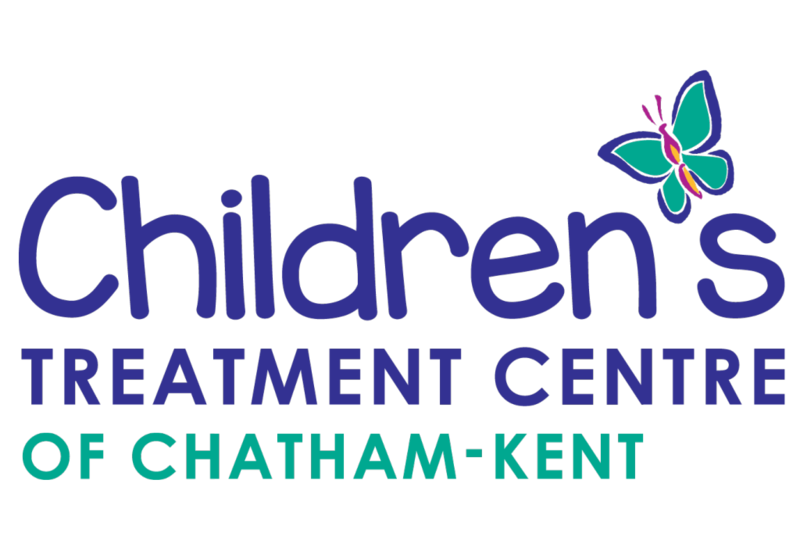 Audiology Chatham-Kent is located at the Children’s Treatment Centre of Chatham-Kent. 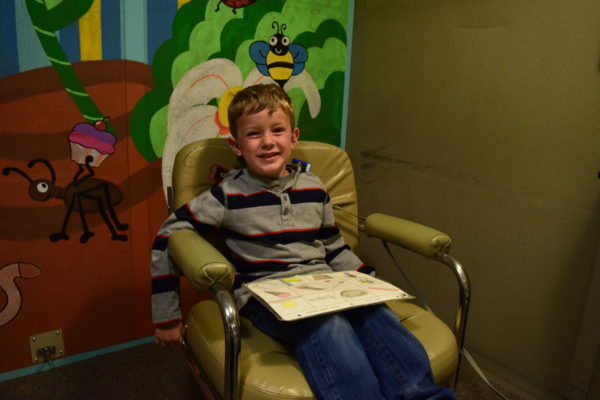 Our registered Audiologists see ALL AGES, both children and adults. Advanced Diagnostic Hearing Tests are performed. 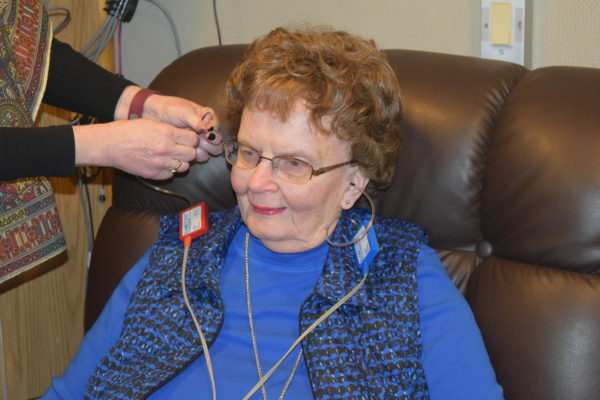 Hearing-related consultations and counseling for clients, their families and caregivers are also provided.